A nine-page feature in Living etc. Photographed by James Merrell, production by Mary Weaver and written by Jenny Tucker. 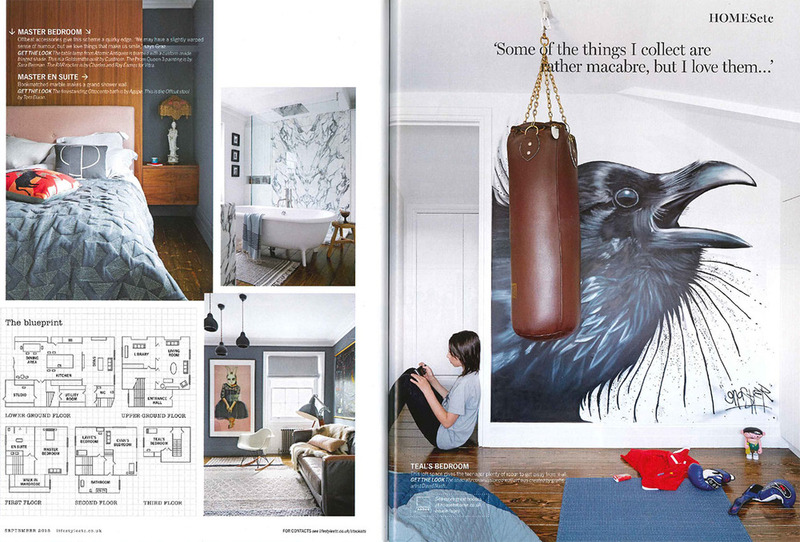 A nine-page feature in Living etc. Photographed by Paul Massey, styled by Mary Weaver and written by Jenny Tucker. 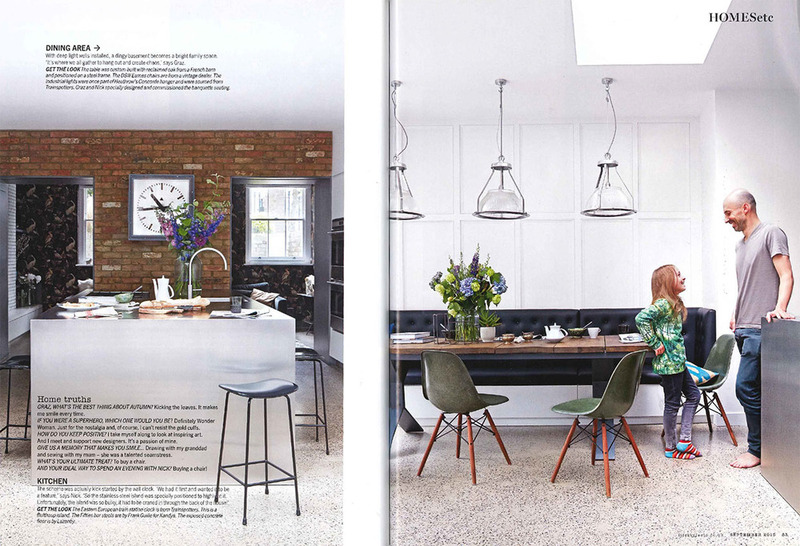 A 12-page feature in Elle Deco photographed by Graham Atkins-Hughes and written by Charlotte Griffin. A 12-page feature in Nyarum, Sweden's interiors bible. This issue even has a swish foil-stamped cover. A 10-page feature in this beautiful Spanish publication, Milk Decoration. The online feature can be viewed here.